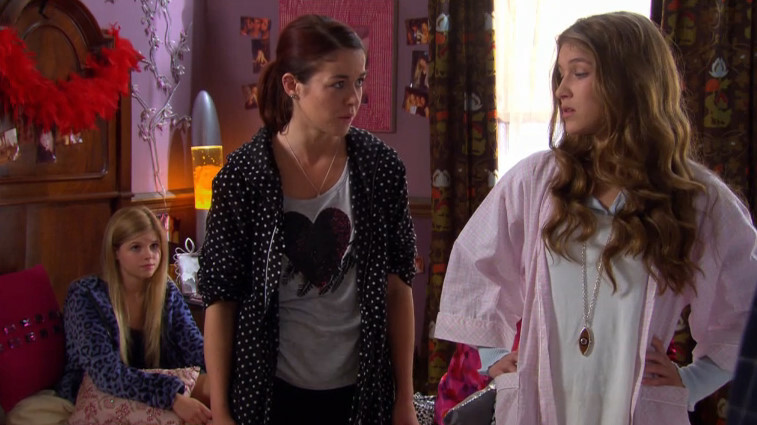 Sibuna and payback. . Wallpaper and background images in the The House of Anubis club.